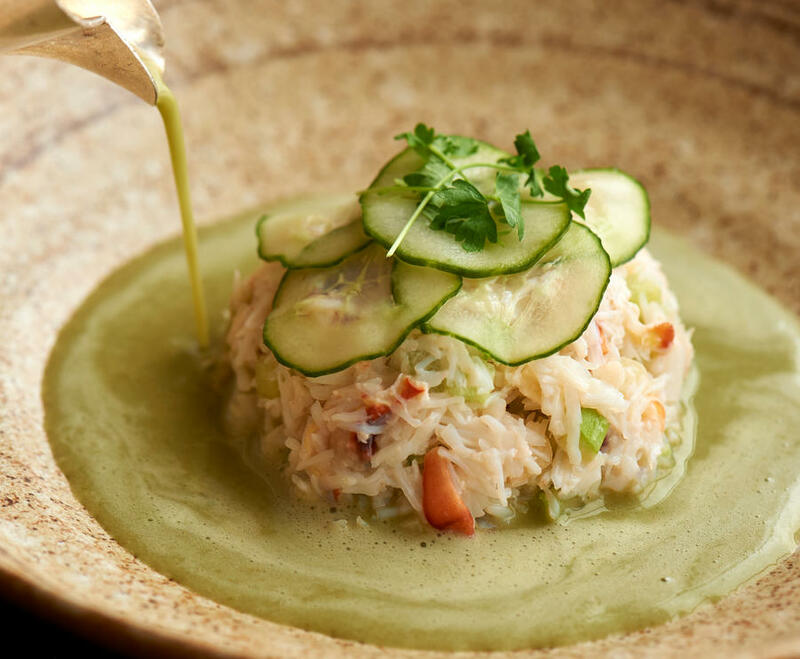 TĪNG Restaurant is open for breakfast, lunch and dinner, and presents a modern British menu with subtle Asian influences, made using locally-sourced ingredients and served within an elegant and contemporary setting of Chinoiserie design. 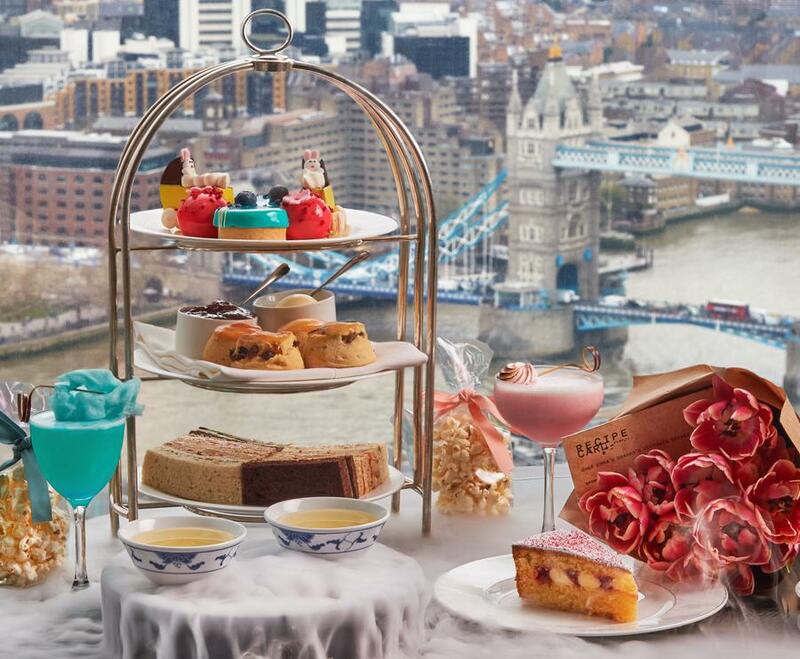 The London restaurant features views overlooking the meandering River Thames, Tower Bridge, Canary Wharf, Maritime Greenwich and out towards the historic counties of Kent, Surrey and Sussex. The ultimate Breakfast Experience. Help yourself to the Continental and Full English Buffet. All accompanied with Tea, Coffee and Juice.